WISER - WISER Welcomes Minjie Lin! My Portfolio > Article Archive > WISER Welcomes Minjie Lin! WISER is excited to welcome its newest fellow, Minjie Lin MD, PhD. Dr. Lin is a MD and a PhD in the field of Cardiology. Dr. Lin is visiting WISER from the Second Xiangya Hospital, Central South University in China. At her institution, Dr. Lin held the position of Vice President of the Post-Graduate Association of Central South University. Dr. Lin�s interest in research would later bring her to the Department of Surgery at the University of Pittsburgh as a Research Fellow. Her studies there were focused on Non-Alcoholic Liver Disease (NAFLD). Her hard work and insightful research has led to several presentations. WISER is happy to welcome Dr. Lin to its WISER family. Dr. Lin brings an extensive background that encompasses education, experience and research. 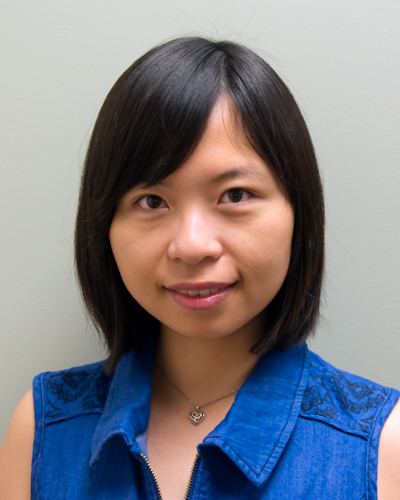 As a WISER Fellow, Dr. Lin will spend a year focusing on research, publications, and curriculum development. Please help us welcome Dr. Lin!